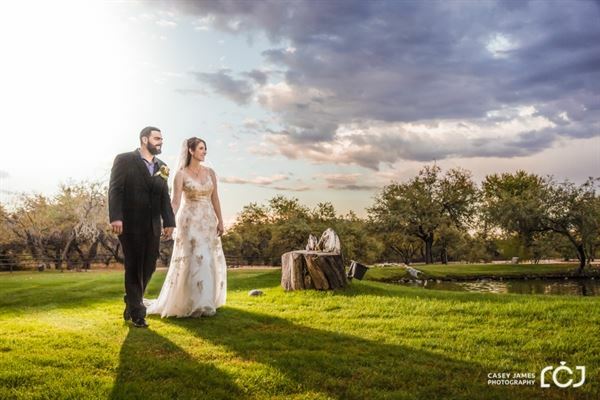 As a Wedding Photographer, I feel honored to take part in every Wedding I capture, as I know each photo will be a precious keepsake for the Bride, Groom, and their family for many years to come. Capturing that one moment and freezing time to ensure those memories are never forgotten is priceless. This is exactly why I feel choosing the perfect photographer for your Wedding is critical. It could well be the most significant decision you will make for the big day. Here is why we stand out: Our specialties include modern lighting techniques, advanced post-production processes, and creating a peaceful environment for our clients. Ultimately, we offer more than just a finished product--we offer an extraordinary, personalized experience, customizing each session to our clients' specific needs. All of this and more is what sets us apart from our competitors and garners us lifetime customers.